Tennessee Brewsky's 2nd Annual Bike Run on June 2nd. 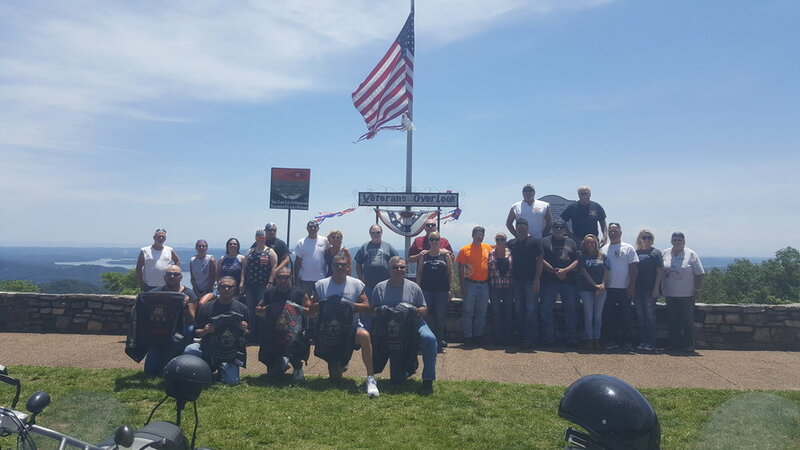 This ride is in support of the local DAV, helping our local disabled veterans. Registration will begin at 10am, $20 per rider (gets you a shirt, meal and drink ticket) and KSU will be at 1pm. If you would like to donate, please come into Brewsky's for more information. If you would like to sponsor the event, a suggested donation of $100 will get your company name on the official shirt and a shirt from the event. Help us spread the word!